Nora Johnson August 8, 2009 at 8:22 a.m.
Greetings from Andalucia, Spain! 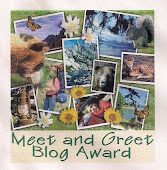 Many thanks for the follower link - I hope you find my blog fun & amusing! 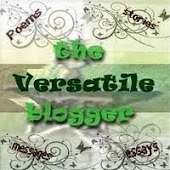 I'm so glad you found my blog and I've now found yours - it's so interesting & informational- in fact, edutainment! Sarahlcc September 21, 2009 at 1:14 p.m.
Asian markets in the US carry quite a bit of the stuff.